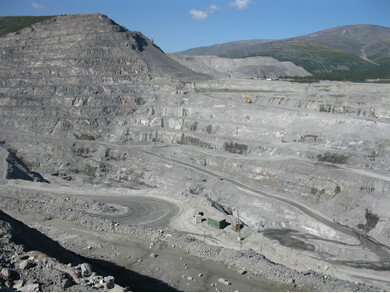 Koashvite: Mineral information, data and localities. Named by Y.L. Kapustin, Z.V. Pudovkina, A.V. Bykova, and G.V. Lyubomilova in 1974 for the type locality of Koashva Open Pit, Russia, an important locality that is the type locality for many minerals. Lovozerite Group. A possible trigonal polymorph is known as 'UM1980-20-SiO:CaFeHMnNaTi'. Kapustin, Y.L., Pudovkina, Z.V., Bykova, A.V., Lyubomilova, G.V. (1974) Koashvite, a new mineral. 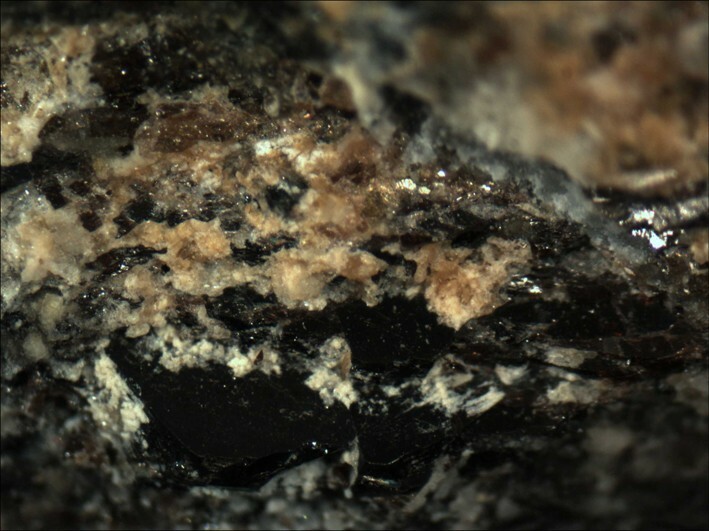 Zapiski Vsesoyuznogo Mineralogicheskogo Obshchestva: 103: 559-566. Mineralogicheskii Zhurnal (1980): 2(5): 40-44. Pekov, I.V., Krivovichev, S.V., Zolotarev, A.A., Yakovenchuk, V.N., Armbruster, T., Pakhomovsky, Y.A. (2009) Crystal chemistry and nomenclature of the lovozerite group. European Journal of Mineralogy: 21: 1061-1071. [World of Stones 95:5-6, p64]; Pekov, I. (1998) Minerals First discovered on the territory of the former Soviet Union 369p. Ocean Pictures, Moscow; Kapustin, Y. L., Pudovkina, Z. V., Bykova, A. V., & Lyubomilova, G. V. (1975). Koashvite, a new mineral. International Geology Review, 17(6), 654-660. Khomyakov, A. P., Pushcharovskiy, D. Y., & Ronsbo, J. G. (1983). Clinophosinaite, Na3CaPSiO7, a new mineral. International Geology Review, 25(6), 731-734.